Installing power optimizers makes it possible for, photovoltaic modules with different technologies, powers and manufacturers to operate completely independently, each producing its own maximum power on the same inverter. Power optimizers in the A-SOL solar system can enable each photovoltaic module in the series to operate at its maximum current power. 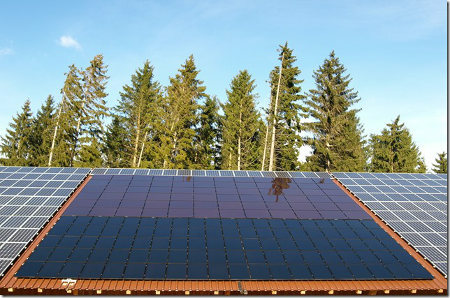 Traditional inverters track the maximum power point collectively for an array of modules. By taking a “one-size-fits-all” approach traditional inverters compromise on receiving an average system output in which weaker modules hamper the output of stronger modules in the array. 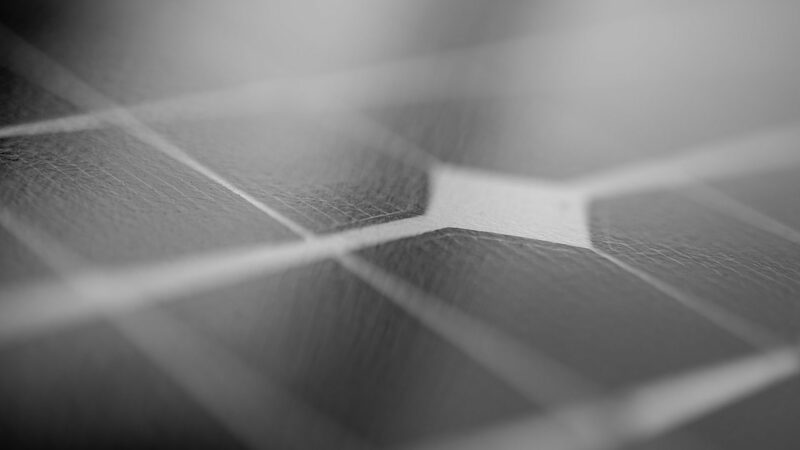 The potential to add different modules is especially important when a particular type is no longer on the market and the array can no longer operate as intended, or when the capacity of an existing PV power plant needs to be increased. With an A-SOL system, individual modules can be changed and the configuration can be added to and changed as necessary. The only limits are the minimum and maximum number of optimizers in a single string, the maximum power of each string and the maximum power of the inverter.